I don’t know about you, but I am Sooooo ready for the weekend and I’ve got your party mix all cued up. Get set to jam out to exclusive HK remixes on Dean Lewis, The Chainsmokers featuring Five Seconds Of Summer, Sam Smith & Normani, Madison Beer, Post Malone, Ariana Grande and more chart breakers. I’m packing new bangers from Cardi B & Bruno Mars, Fletcher, George Ezra and Dua Lipa that you just gotta hear. Plus a few classics and mashups that you won’t see comin’ but you’ll be glad they did! Dua Lipa the 23 year old London pop phenom has blown up with her hits “New Rules” , which went platinum in 17 countries, and “IDGAF”. She’s spent the past year touring around the globe and zealously working on her second album. Now Lipa has two Grammys (Best New Artist and Best Dance Recording) in tow and has absolutely no plans of slowing down. SPECIAL NOTE: She was an In The Mix with HK™ Pick to Hit™ back in April of 2017. 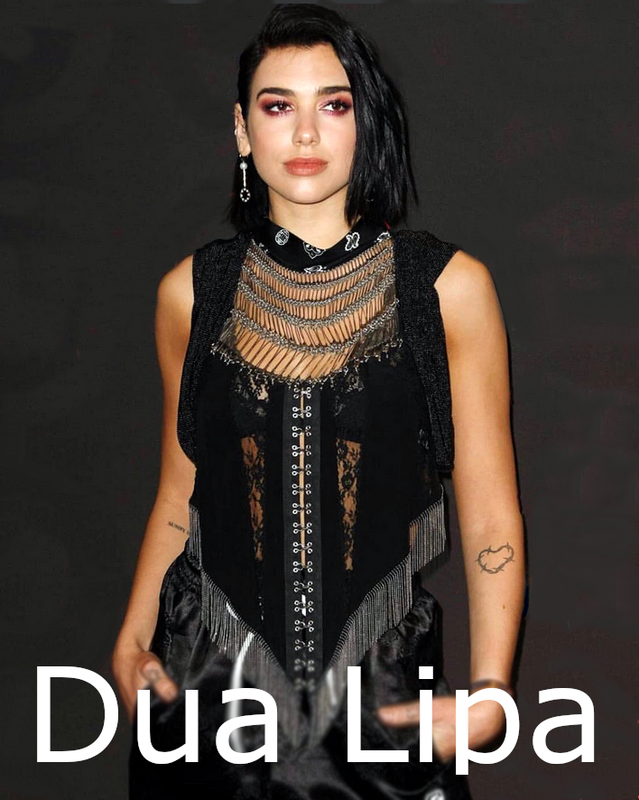 I’m taking a tip from Dua and revving up for this weekend’s In The Mix with HK™! I can’t wait to play with her new single “Swan Song” and sprinkle some HK custom remix flava on tracks from Imagine Dragons, Ava Max, NF, Lauren Daigle, Rita Ora, Dan + Shay, Post Malone, Why Don’t We and so much more! Get ready for new beats, mashups and a couple classics that are turn up the volume sick. I’m dropin’ the needle on an explosive weekend party soundtrack and it’s all goin’ down this weekend.